Yoga offers so many amazing health-benefits ie. reducing stress, improving posture, increasing flexibility, immunity boost, among others. 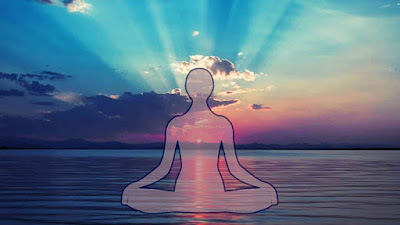 Further, Yoga also relaxes your mind, thus helping you in keeping your anger in check. There are several yoga asanas to channel your anger towards something constructive. So, next time you get angry, spread your yoga mat instead of shouting at someone or breaking things. Here are 5 Yoga asanas to help you get rid of anger. Savasana or the corpse pose is one of the best yoga asanas to calm your mind and body. This relaxing asana will help you control the anger. End your yoga routine with savasana. How: Lie down on the floor on your back. Keep your hands at your side and feet slightly apart. Your palms should face upward. Your entire body should be relaxed and comfortable. Focus on your breathing. Stay in this position for about five minutes. Sukhasana or the easy pose focuses on your breathing. It improves your concentration, calms your mind, strengthens your back, lowers stress and improves your body posture. How: Start by sitting down on the floor with your legs crossed. Keep your back straight and your hands on your knees. 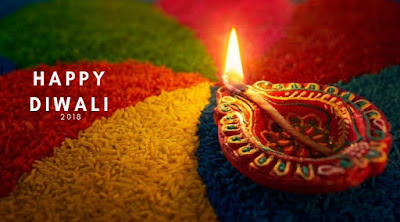 Inhale deeply paying attention to your breathing and then slowly exhale. Do this for about five minutes. 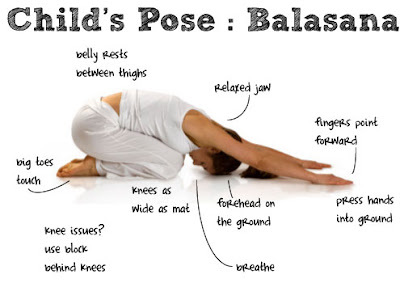 Balasana or the child’s poses will calm your mind and strengthen your body. It will also improve your mind-body connection. How: Start by kneeling on the floor. Now, sit back on your heels. Bend forward from your hips until your chest is in contact with your thighs. Keep your hands at your side on the floor or extended in front of you. Hold this position for three to five minutes and return to the original position. Matsyasana or the fish pose is another yoga asana to control your anger and calm your mind. 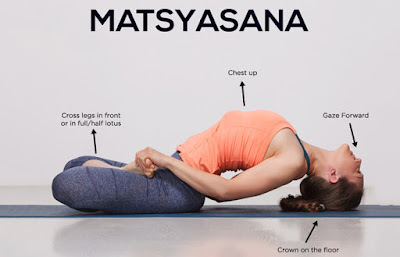 This pose will relieve stress and improve blood circulation to your head. How: Sit in padmasana with your legs crossed. Hold your toes and lean back stretching your spine and neck. Try to touch your head on the floor. Your back should be arched. Hold this pose for a couple of seconds and come back to padmasana. Sarvangasana helps control anger by stabilizing your nervous system. It improves flexibility and strengthens your body and mind. How: Lie down on the floor on your back with your hands at your side and feet together. Now, lift your legs up to form 90 degree angle with your body. Support and lift your body further by bending your elbows and keeping your palms under your waist. Hold this pose for a few minutes and come back to the original position.